Are you interested in digital storytelling? Are you looking for a powerful way to facilitate your learning environment? Do not worry, this post is meant for you. Stories are important irrespective of the scenarios; you can tell a story to a group of students, prospective clients or the world as a whole. Storytelling may take various forms and shapes. However, digital storytelling is the process of infusing digital contents via technology into the narration process. Digital contents such as audio, video, stills, animations, transitions, etc are used through this medium. 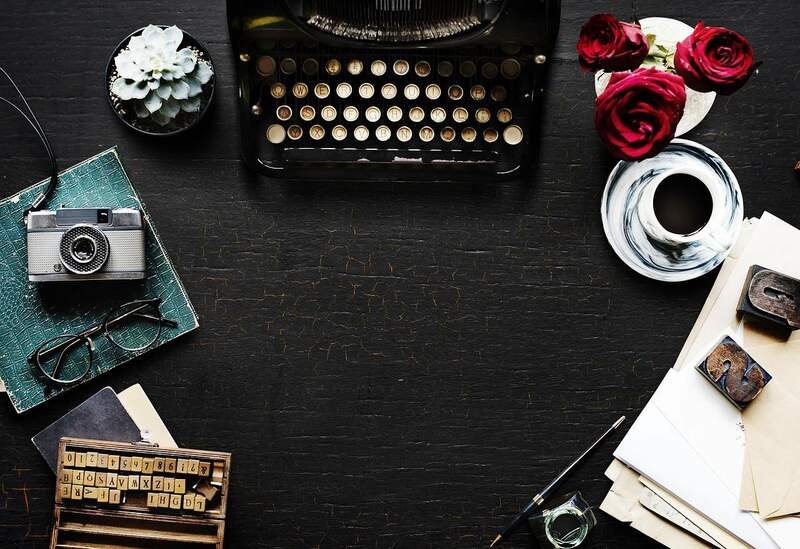 If you are interested in digital storytelling, in this post we discuss 5 digital storytelling app which you can use on your Windows PC. 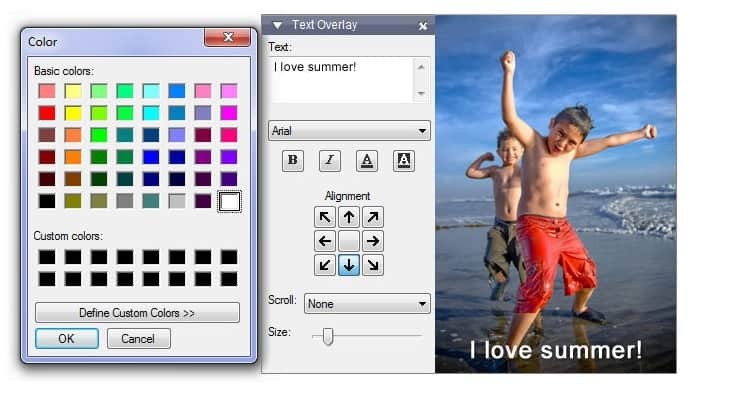 Easily add images using with picture-editing tools. That’s it! 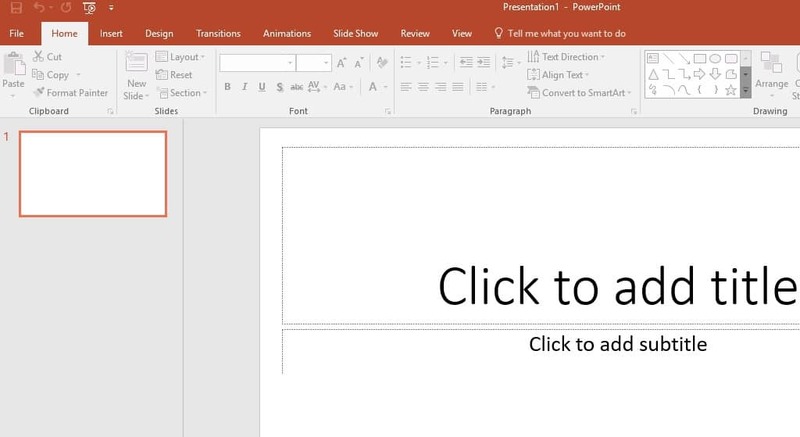 You can easily create your own digital story by using PowerPoint which is probably available on your Windows PC already. 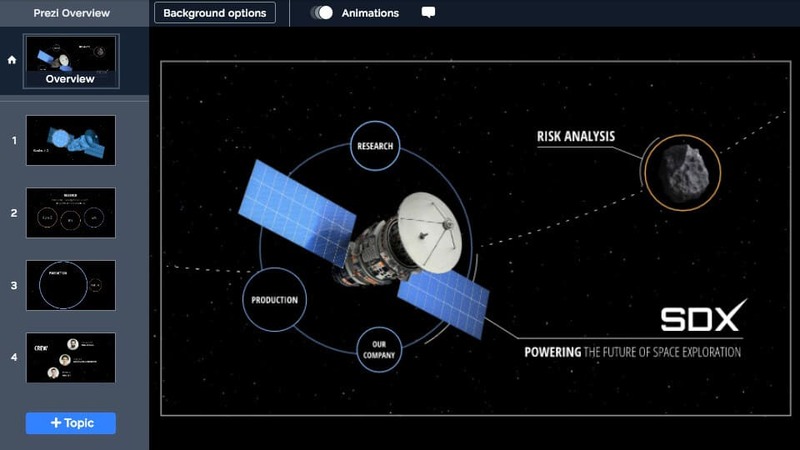 This digital storytelling application from Microsoft enables you to create slideshows from digital contents, add special effects, and your own music, and your own narration to make up a digital story. Photo Story is a free and user-friendly program by Microsoft and it is available for various Windows OS from Windows XP to Windows 10. You can easily use Photo Story to tell any stories to others; even a novice can use it. Moreover, you can get more information on how to download and install Photo Story on Windows 10. 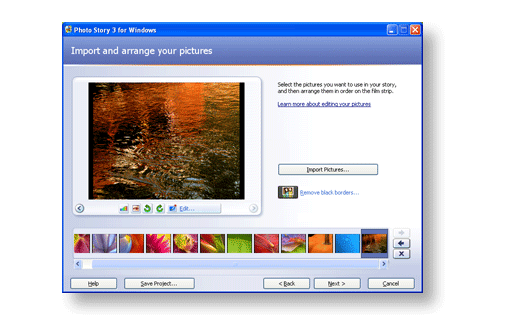 PhotoStage Slideshow Software is Windows friendly and you can download the free version here. 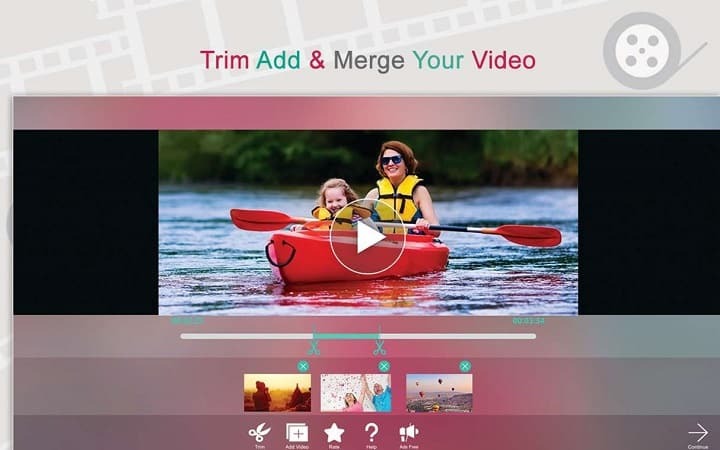 Movie Maker is free software which is ideal for digital storytelling and video editing. Windows Movie maker support the versions of Windows ME, Windows XP, Windows Vista, Windows 7, 8, and 10 (part of Windows Live Essentials suite). Support files versions such as WAV, MP3, 3GP, FLV, MPG, AVI, ASF, JPEG, MOV and WMA formats. You can download this application from Microsoft’s website. Prezi is a premium application. It is popular for its nonlinear presentations, and slide to slide presentations. You can add digital contents such as images, audio, music, transitions, videos, and many more to your story. However, Prezi is web based. View and edit your presentations on-the-go. You can access Prezi at its official website. Do share with us your experience while using any of the digital storytelling applications we mentioned above.